Bill Moyers loves community. 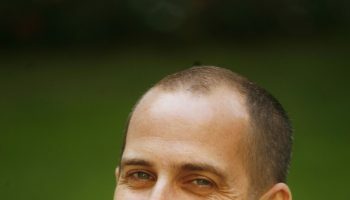 He has spent his whole life trying to form it, even when he is the only one in front of the camera and everyone else is on the receiving end. 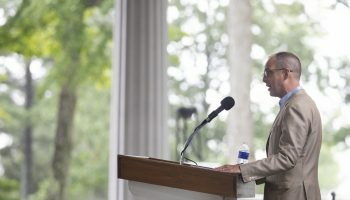 The broadcast journalist concluded a week of interviews with his own thoughts as a summary of Week Three’s theme “A Crisis of Faith?” He presented his speech, titled “Faith, Doubt and the American Way,” Friday in the Hall of Philosophy. To begin his lecture, Moyers commended everyone who took the podium during Week Three. 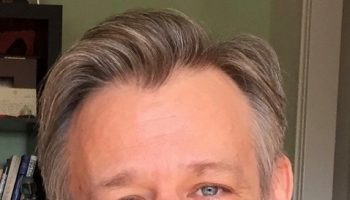 Over the course of Week Three, he kept recalling his first visit to the Chartres Cathedral in France with his wife, Judith. They were in their early 20s, equipped for a European trip spanning 10,000 miles, lasting three and a half months, with a budget of $750. That’s what he came to understand about the sculpture: the conflicting capabilities of human beings, able to draw closer and further away from a higher power. Moyers was sure, too, that those listening to his lecture might conjure up doubt upon first glance. But his desire to communicate internal hope remains. 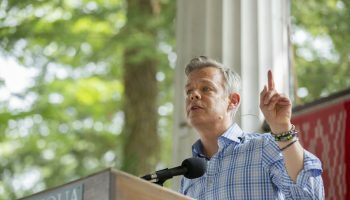 “When religion can address these people, us, and not in the politicized jargon of today’s over-televised, over-technologized and under-tenderized political class, we will not have to fret over the future of faith,” he said. 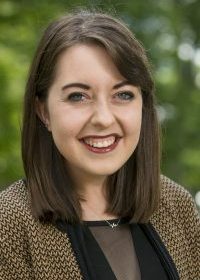 But that “hope and future,” a Pew Research Center poll said, can be linked to a survey of Republicans which monitored their church attendance. Beinart quoted MSNBC host Chris Hayes as well, who writes that American politics are divided by two groups: institutionalists and insurrectionists. Institutionalists wish to “preserve and adapt” the current political system, and insurrectionists despise the political system. And whether in statecraft or spirituality, millennials, Moyers said, are just looking to be themselves. Moyers said the only way to break these patterns of distrust was simple: fellowship. 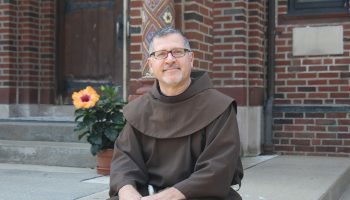 In an essay he wrote in the The Buffalo News in response to Robert Jones’ 2016 Public Religion Research Institute survey, Fr. William “Jud” Weiksnar wrote of what he believed to be an inclusive commonality: Slow Roll bike riding. Originating in Detroit, friends from the age of “4 to 93” gathered together for neighborhood exploration on wheels, oftentimes meeting up afterward for a meal or beverage. “Blind riders and guides, deaf riders and the very young, as well as different races, ethnicities and nationalities — all are welcome,” Moyers paraphrased. Even without a religious connection, these bikers knew how to celebrate. So, Moyers said, “acknowledging that America is a broken experiment but still rich in promise for all if we live up to the prologue to the Constitution” is vital to the success of the nation. 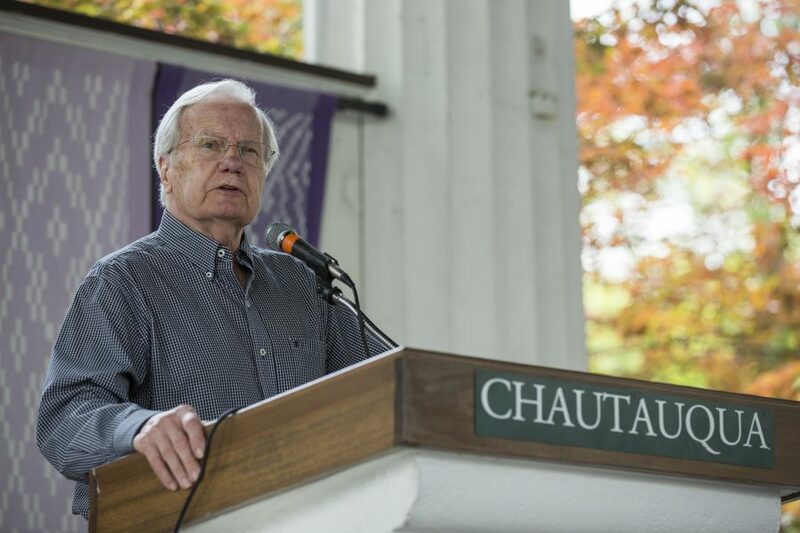 Moyers was at Chautauqua Institution over the Fourth of July weekend, and the festivities left him humming Beethoven’s Ninth Symphony, or the “Ode to Joy,” all night.